Welcome back! 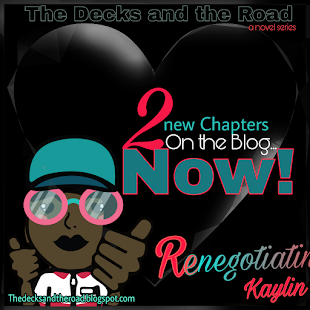 Thank you for taking the read and another stroll with The Road2Wholeness Blog. Today I’ll like to take a moment to discuss the return to the tree of life. As each new season begins, we should always take time to gain clarity. To obtain divine perspective, we must return to “The Tree of Life”. Welcome back! 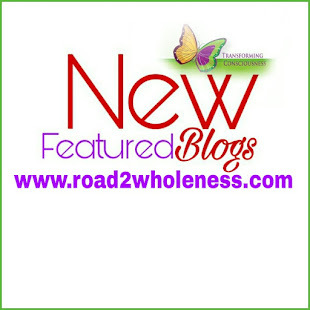 Thank you for taking the read and another stroll with the Road2Wholeness Blog! 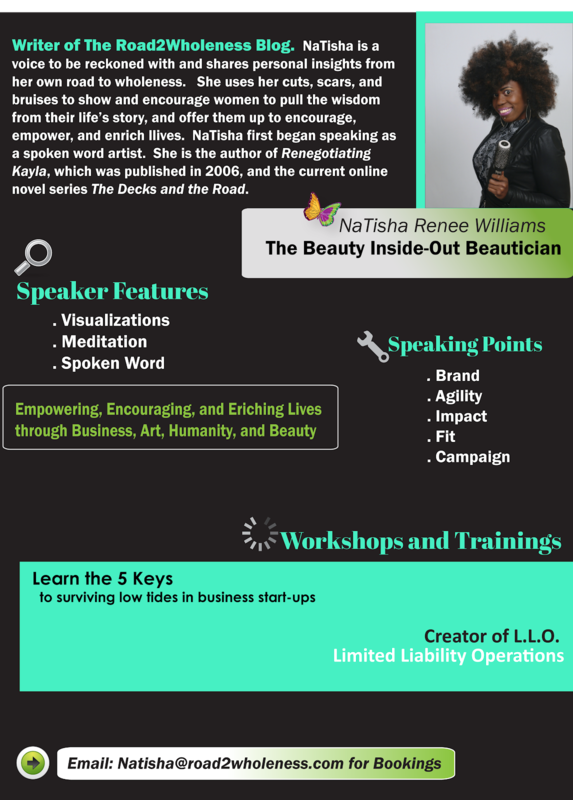 Today we’re talking life. Zoe Life! I was in study the other day, and this understanding came to me. So, we’ve all probably heard or read the scripture which says that Jesus came that we might have life and life abundantly. Based on the revelation I received, I might say that the word abundantly is not the best word to relay the message I now take from that scripture. It’s so amazing to me how one word can change the entire way I hear, perceive, and understand a particular scripture. Well, there’s no doubt that this is the land of the living. But why did Jesus say life and life abundantly? He was making a distinction between the life that every human has by nature, and then the eternal life which he would make available. It’s life never ending. It’s life regenerated. It’s life abundantly!